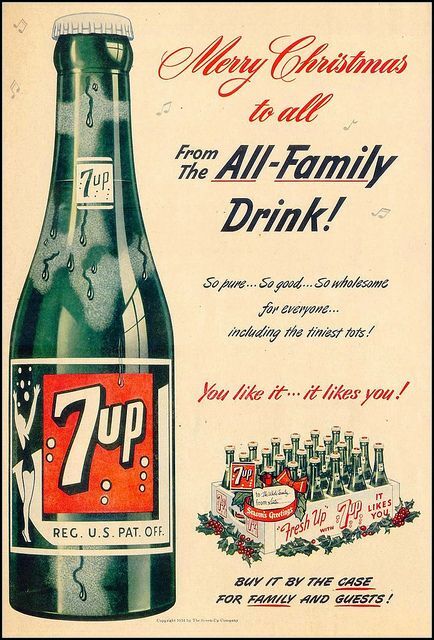 7up • For all that ails you. 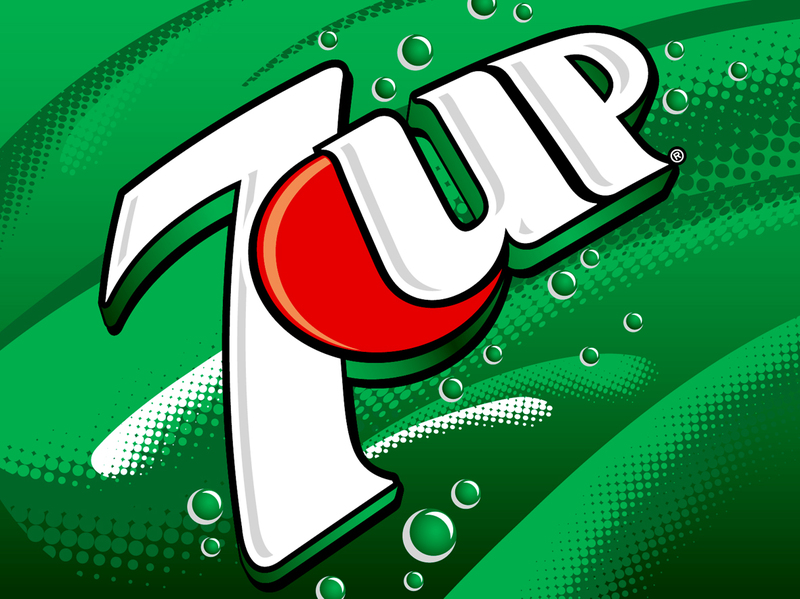 7 Up was created by Charles Leiper Grigg, who launched his St. Louis–based company The Howdy Corporation in 1920. Grigg came up with the formula for a lemon-lime soft drink in 1929. Have you got a cold? The flu? Heading into hospital? You must drink fluids or just plain out of sorts? The Irish Mammy has the answer. 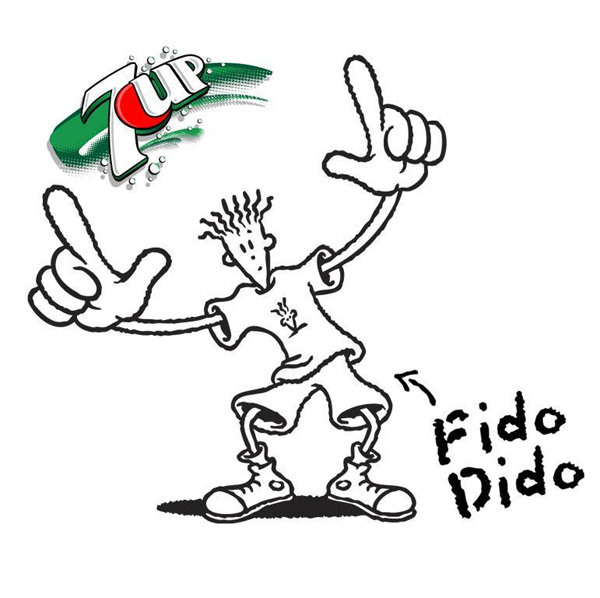 7up. Well! 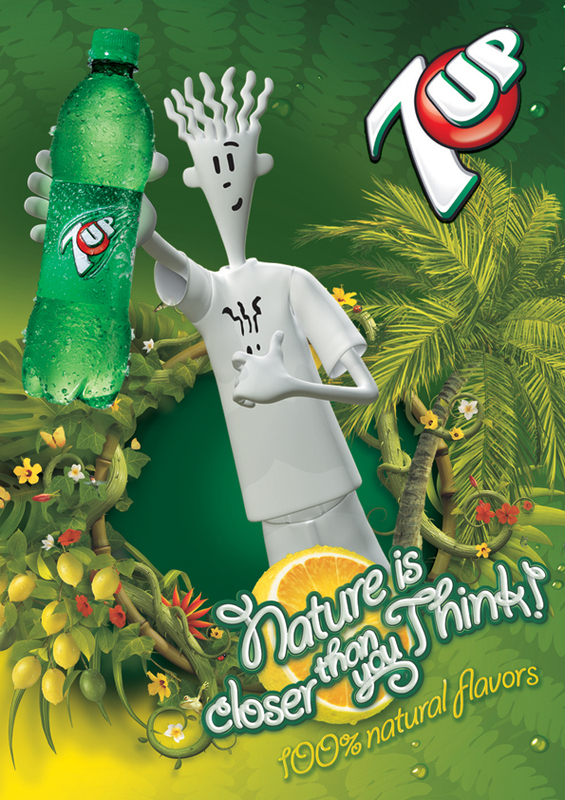 I’d wondered where the health aspect of 7up came from. Aaaawwww! Sweet, Mystery of life: As recommended by Irish Mammys. 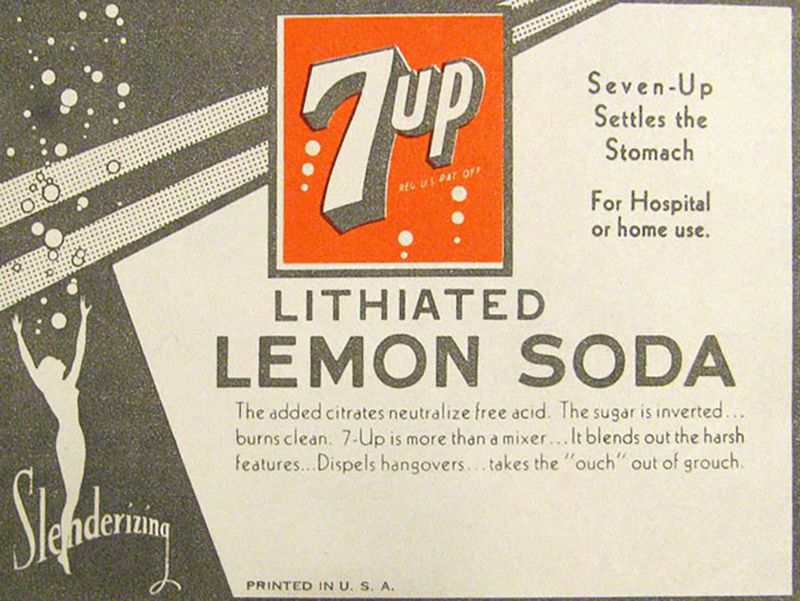 7up began life as a pharmacutical product It contained lithium citrate, a mood-stabilizing drug, until 1950. 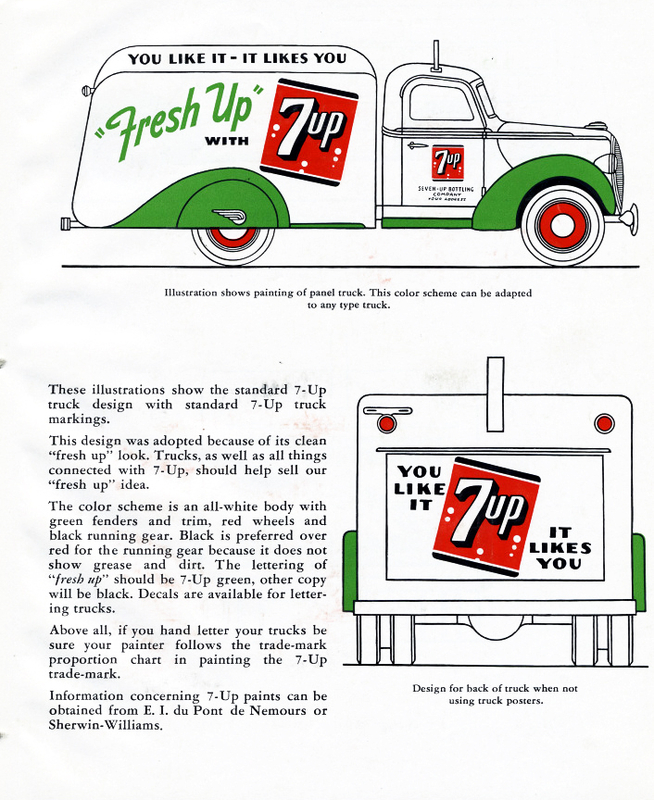 Fresh-Up Freddie was the rooster mascot for 7 Up in the 1950s. He gave viewers lessons about how to plan successful parties and picnics by having a plenty of 7 Up on hand. The commercials were produced by Disney, giving the character the specific Disney look of the time. 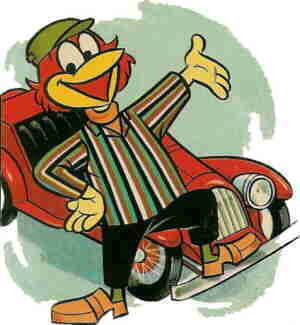 Freddie was a crossover between Panchito rooster from The Three Caballeros and zany Aracuan Bird from the same film. Cool Spot the 7up mascot • On the spot. 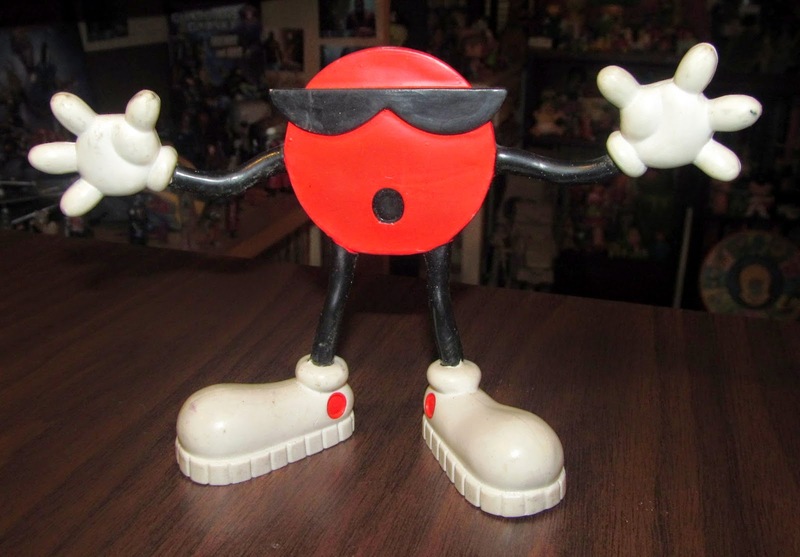 (late 1980s – early 1990s) The U.S. version of the 7 Up logo includes a red cherry between the “7” and “Up”; this red cherry has been animated and used as a mascot for the brand as Cool Spot. Re-introduced in international markets in the early 2000s.